Email sierus@gmail.com for more info. Off-Market Development Opportunity in Up and Coming Faircrest Heights Neighborhood. 1741 Stearns Drive, Los Angeles 90035. 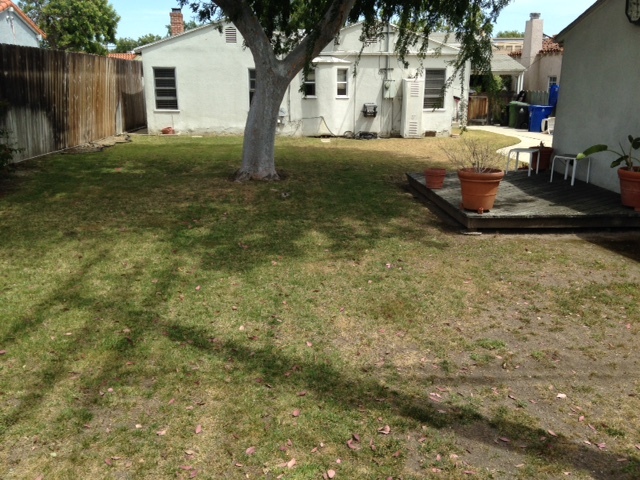 Existing home is 3 bedrooms, 2 bathrooms and 1,228 square feet on a 6,662 sf lot. 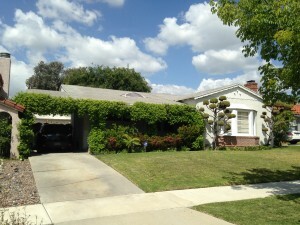 Off Market SFR in Up and Coming Neighborhood. House is cared-for but can use updating. 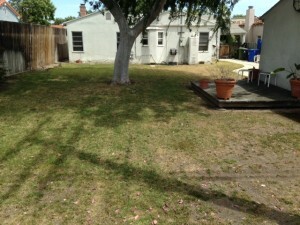 Need someone willing to put work into it, or a developer willing to build a large SFR to conform with surrounding homes. Owner was served with a Notice of Default and must sell fast!